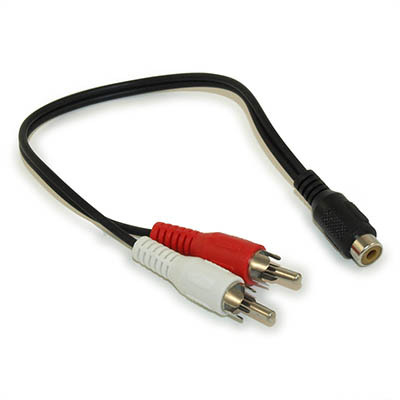 Can be used to split a single RCA cable (1 channel) so it can be used for stereo applications OR to split a single channel. 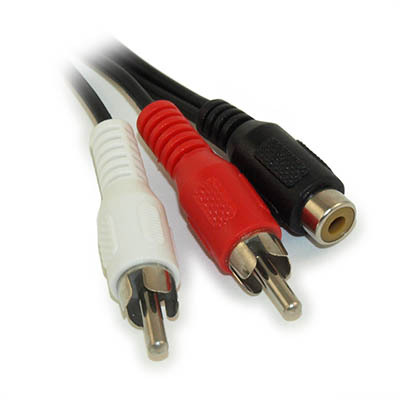 1 Female RCA, and 2 Male RCA End Connections. 6 inches.